Compostable Single Wall Paper Cups Hot Cups for Drinking or Tasting. Lined with plant-based PLA, not plastic, our hot cups are completely compostable. 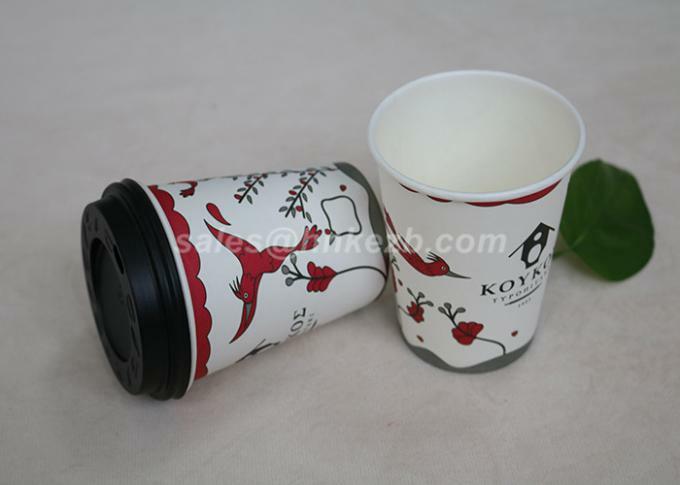 Choose from 2oz espresso cups up to a whopping 4oz. 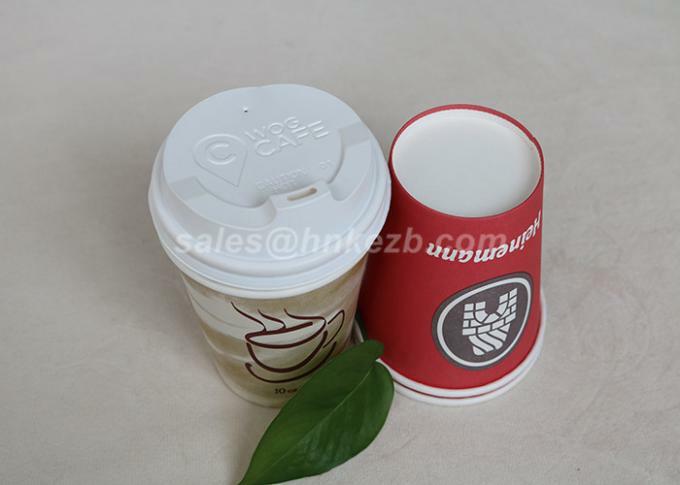 Choose from crisp Vegware white or eco-chic plain brown kraft. Both say '100% compostable'. For real minimalists, our 'classic print' cup just says 'completely compostable'. 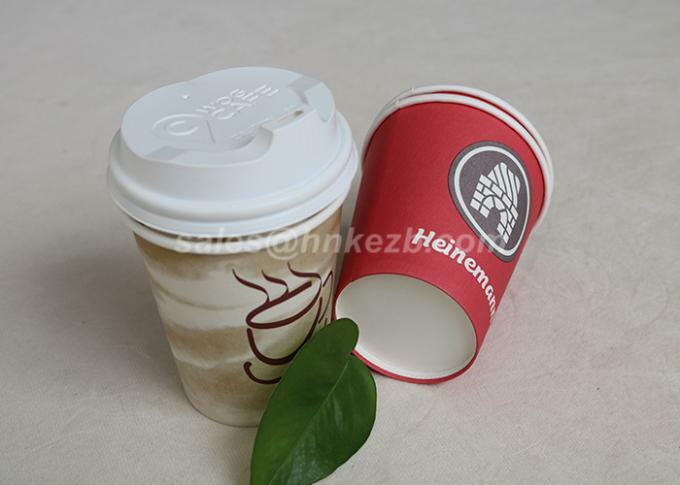 Grab one of our cup sleeves for extra insulation.